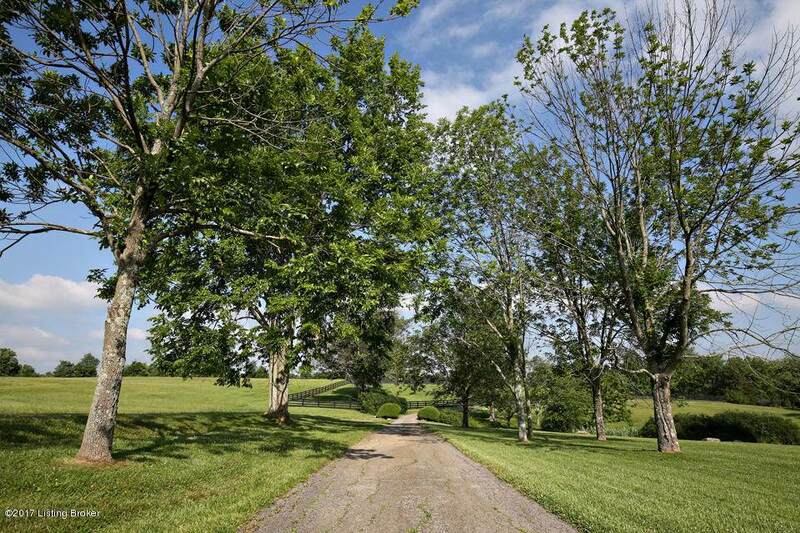 Gently rolling open fields flank either side of drive to this beautiful 63 acre farm. 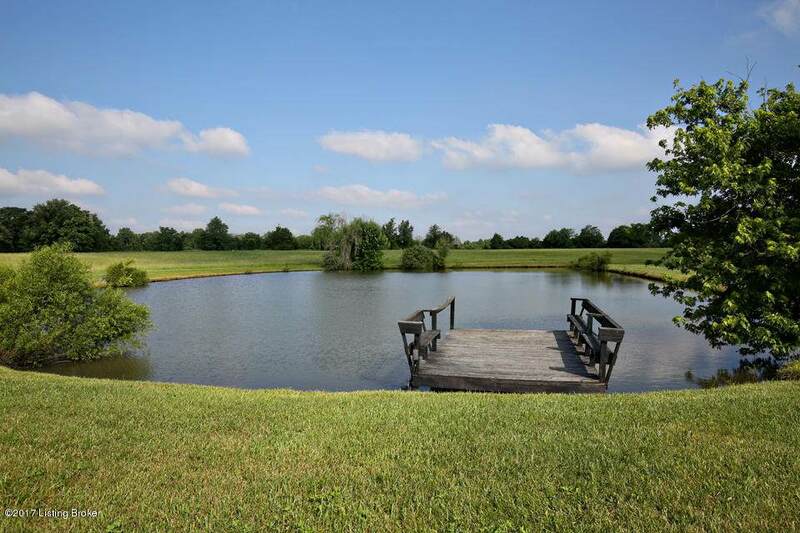 Pass the large pond, drive over the spillway by the Koi pond and then pull up to the covered entrance of this mid-century modern custom designed home that is situated in the best spot on the acreage! The open floor plan optimized spectacular views of the property. Master bedroom has his and her's separate full baths and closets. You can also access the rear patio/pool area and green house from the master suite. Additional room could be used for office and/or nursery in en-suite. Bedroom to left of entrance has it own en suite bath. Bedroom to right has full bath that could easily convert to en suite. Dining room, living room and kitchen are generous in size and have plenty of storage. The homehas a less than 2-year old 30 year dimensional shingle roof. There are dual HVAC systems and hot water heaters, a central vac system and an alarm system. Attached 2-1/2 car garage with extra storage is on kitchen side of the home for easy unloading of groceries. The lower level is accessed from the garage and includes cedar lined closets and an additional office/library area plus plenty of clean, dry storage in the unfinished area. There is an ample crawl space under the remaining part of the home making it easy for repairs or remodeling. The rear of the home has large stone patio area that is gracefully landscaped and terraced to the in-ground pool and side gazebo. There is a very nice green house attached to the home. A fine Morton barn with water and electricity is to the left of the home with five large stalls and an additional four miniature stalls, wash rack, tack room, office and 3/4 loft area. There are two machinery sheds and a manure enclosure. Well maintained four board fence defines the front of the property and four large paddock areas with water and run-in sheds. The rear of the property has garden area, log cabin with fun wooded areas to hike including path to dramatic waterfall. 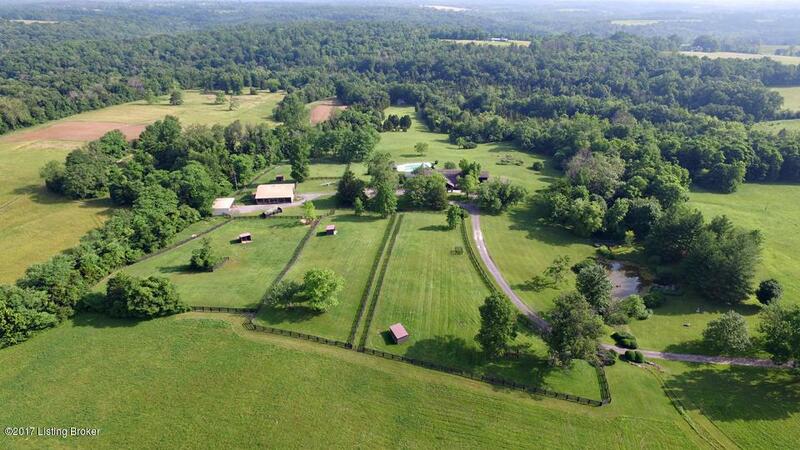 This would be great place to raise a family, do horse hacking or other animal/outdoor activities. 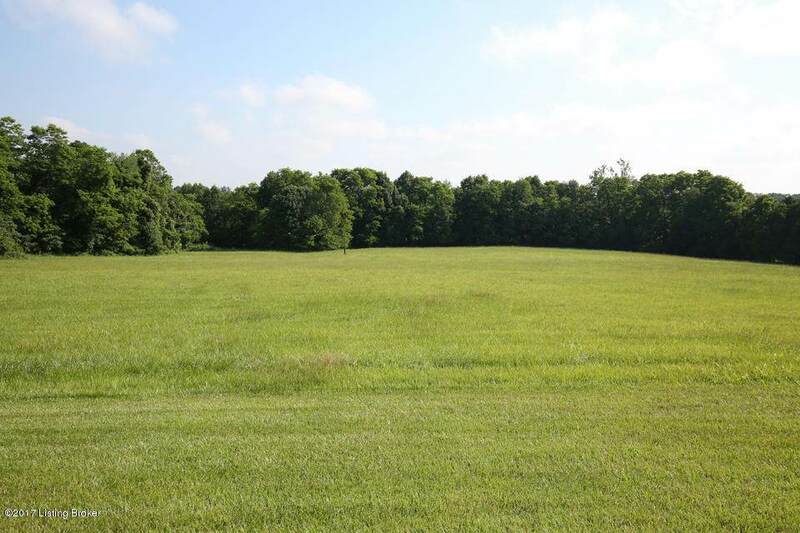 Please note that seller is not interested in dividing the property.